Welcome! 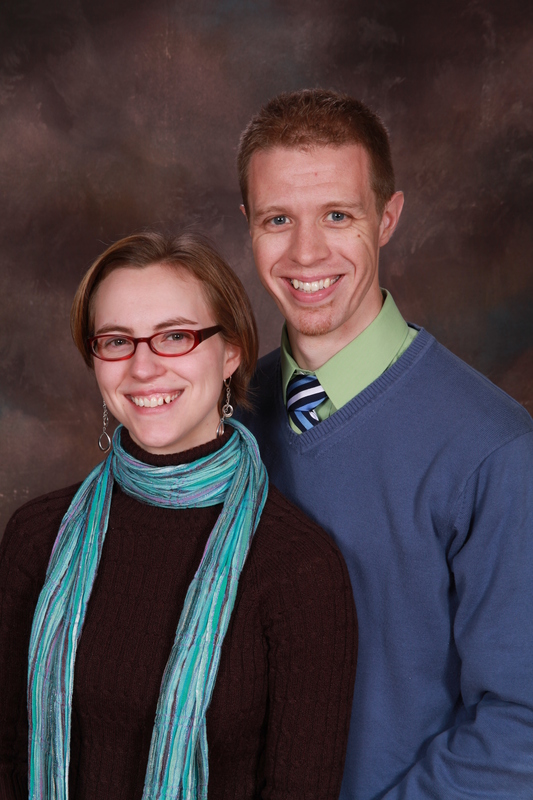 We are Brandon and Emily Carmichael, missionaries to Belém, Brazil. 2 Corinthians 4:3-6 But if our gospel be hid, it is hid to them that are lost: in whom the god of this world hath blinded the minds of them which believe not, lest the light of the glorious gospel of Christ, who is the image of God, should shine unto them…For it is the God who commanded light to shine out of darkness, who has shone in our hearts to give the light of the knowledge of the glory of God in the face of Jesus Christ.